This line offers a great solution for our customers who want the beauty of custom shutters, but prefer a material option other than wood. 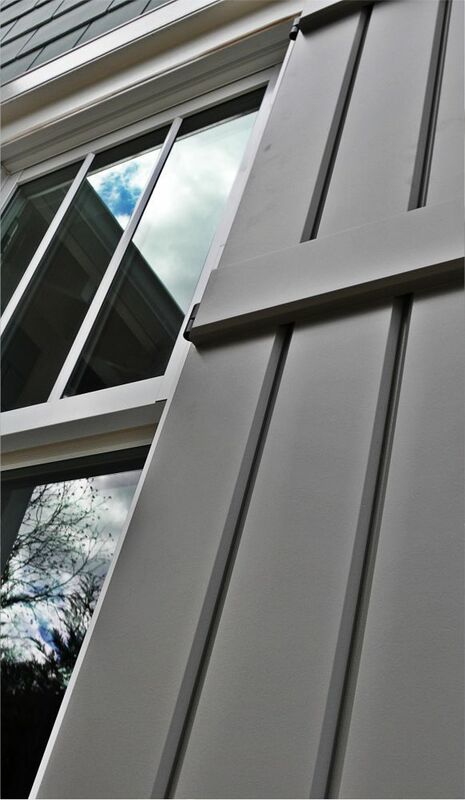 Our Dominion line shutters are made with all EXTIRA®, a a high-density, composite board that will provide years of service. In a word, eloquent. 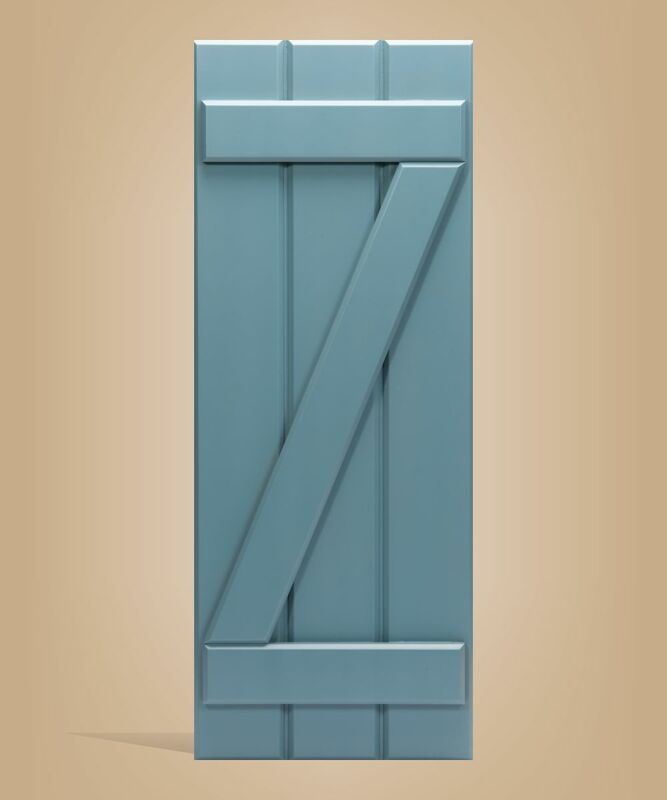 Rich with color and graced with durability, our panel custom shutters will enhance any facade. 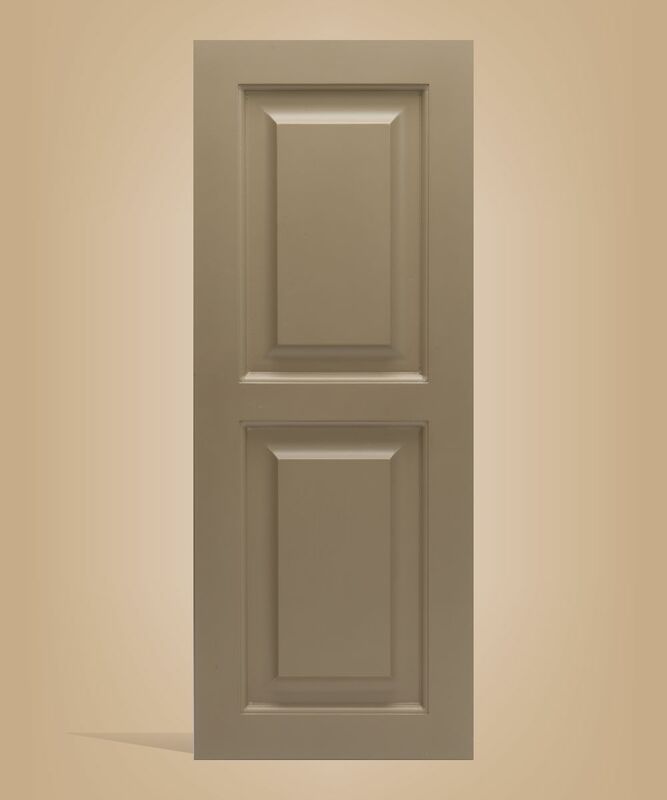 Made with EXTIRA®, a high-density, composite board that will provide years of service. 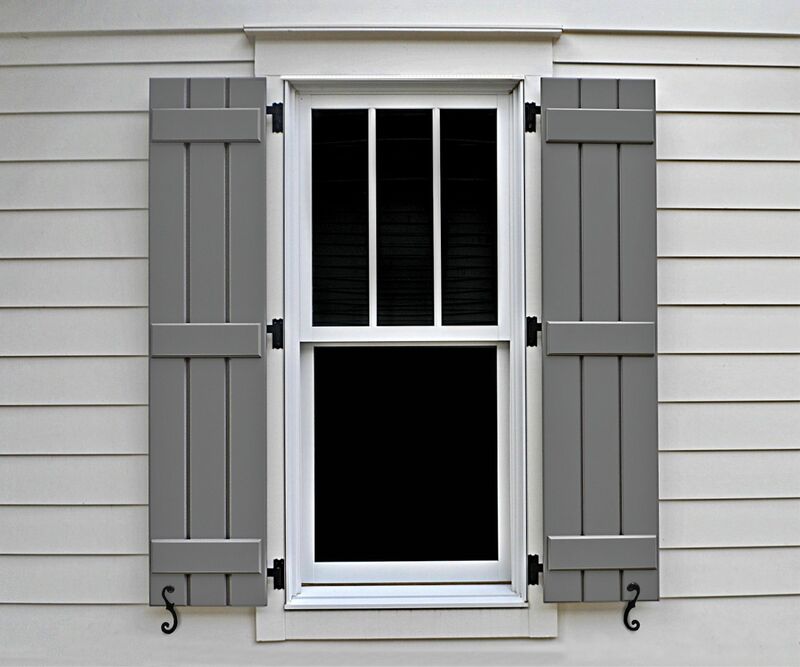 From Farm House to Tuscan Homes these custom shutters will be a welcomed accompaniment to windows and doors alike. 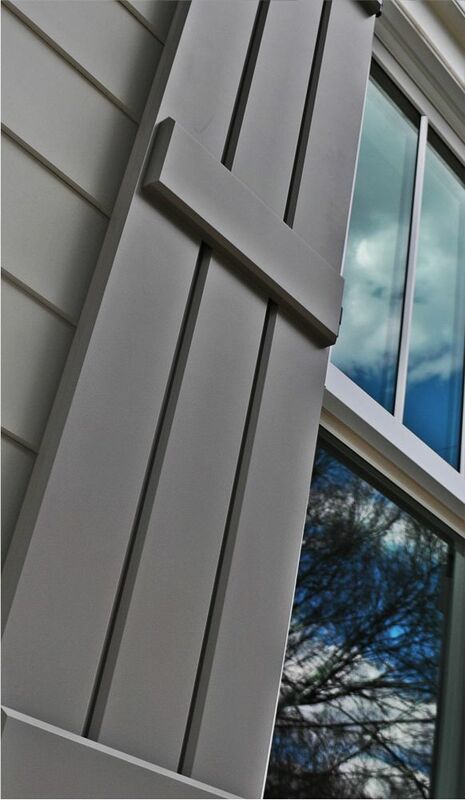 Made with EXTIRA®, a high-density, composite board that will provide years of service.